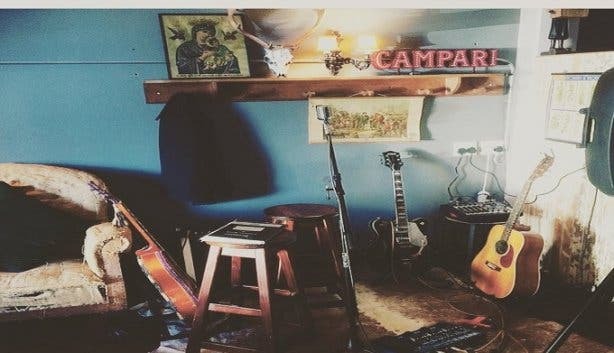 Welcome the fresh, alternative live music hotspot on Kloof Street! 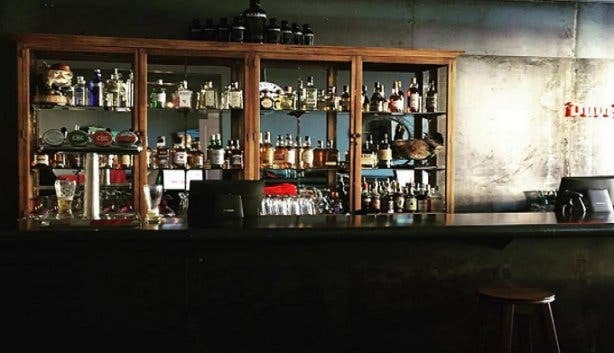 In the heart of the upmarket Kloof Street, lies the latest addition to the hotspot of Cape Town’s bespoke lounges: The Vic Bar and Grill. 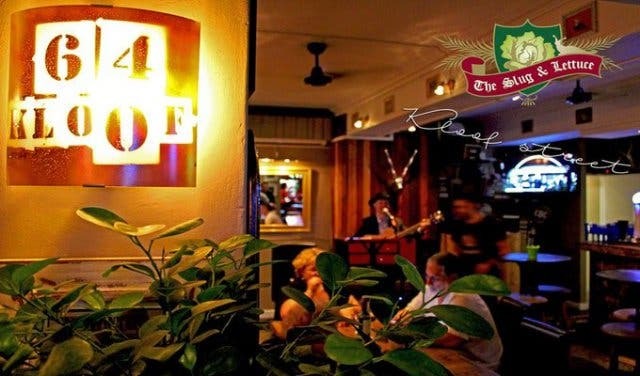 Situated right across from Jan Van Riebeeck High School, within an old Victorian-style building, on the slope of Kloof Street, The Vic Bar and Grill offers the unique, laidback experience of a trendy bar in Cape Town- something I’ve never quite experienced before. During the day, patrons will be astounded by the charming views of Table Mountain and its cableway, contrasted by the radiance of twinkling Kloof Street lights by night. 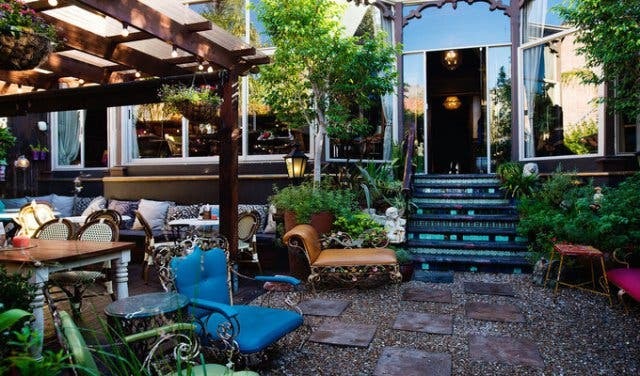 Patrons have the option of patio dining in the stylish velvet couch seated area. For those who want the best of both worlds: fresh air, while entertained by the merriment of indoor activities, this is perfect for you. The warmth of The Vic Bar and Grill extends far beyond temperature as staff share smiles while shots of authentic Mexican tequila flow. 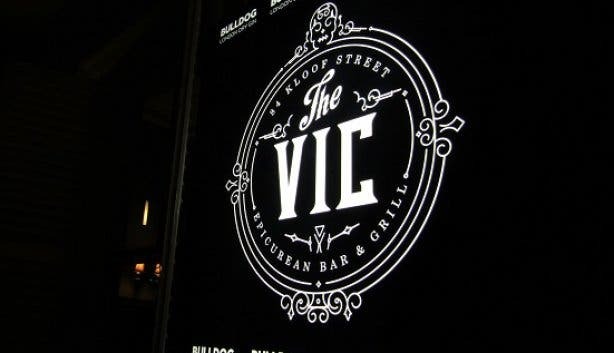 Huddled up in the centre of the action, with local artists performing live, The Vic gives patrons a sense of familiarity as it all comes together in what feels like the lounge of a relative. The Vic also offers a range of mouth-watering edibles that are simple and flavourful. 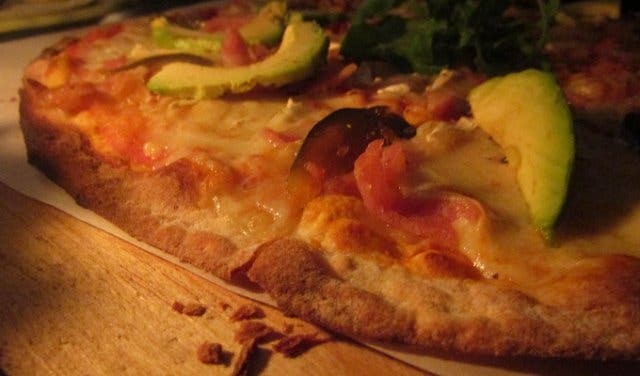 With gourmet wood fired pizzas named after their inspirations, our favourite selections are The Harry, which features toppings of bacon, fig, camembert and avo, as well as The Margaret, which features smoked chicken, brie, cranberry jelly and avo. Patrons can also choose meal offerings straight from the grill. 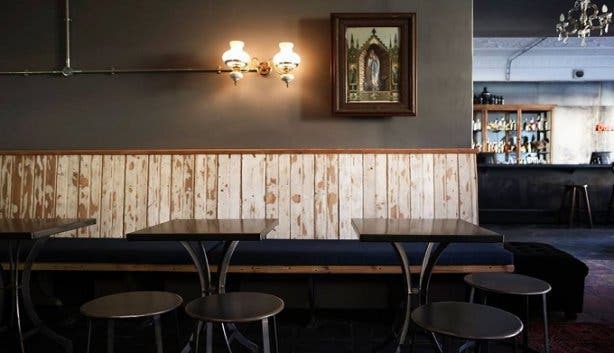 These options include delectable Karoo lamb chops, beer-battered hake and chips, and gluten-free bar nachos. 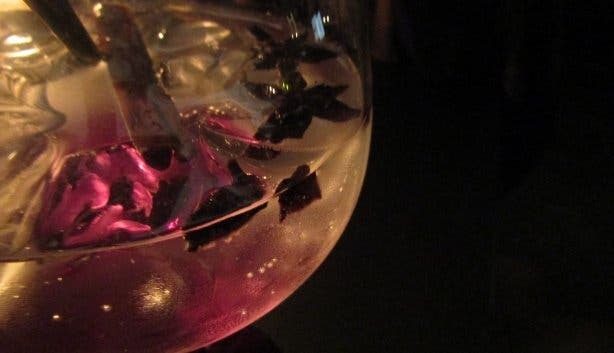 Pair these with some unique gin infused cocktails and you’re good to go! 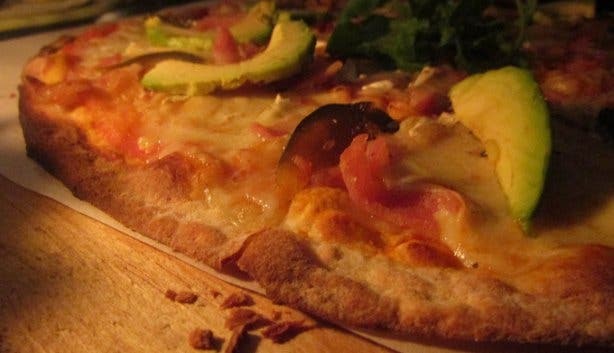 Tip: The Vic Bar and Grill also offers banting and gluten-free pizza bases at an extra cost. And once the food has settled, the tequila has hit the spot and the musos are keeping your head bopping; the fun-dining vibe will get under your skin and start causing your body to tingle. You know exactly what this means… It’s time to get up and dance the night away at this new Kloof Street haunt! Note: The Vic also offers improv jam sessions every Wednesday night, known as The Jam Stand. On Sundays, bands are invited to make The Vic’s lounge theirs for the day, to perform along with their musical mates. 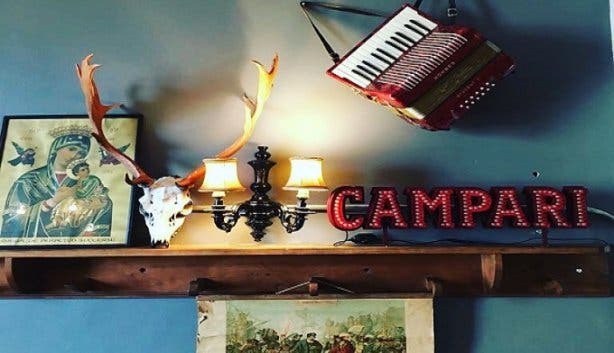 The Vic takes Flashback Fridays to a whole new level, as vinyl records are the order of the day, with music ranging from low-fi folk rock to Indie.